Priyanka Chopra is ready to be a mom … eventually! 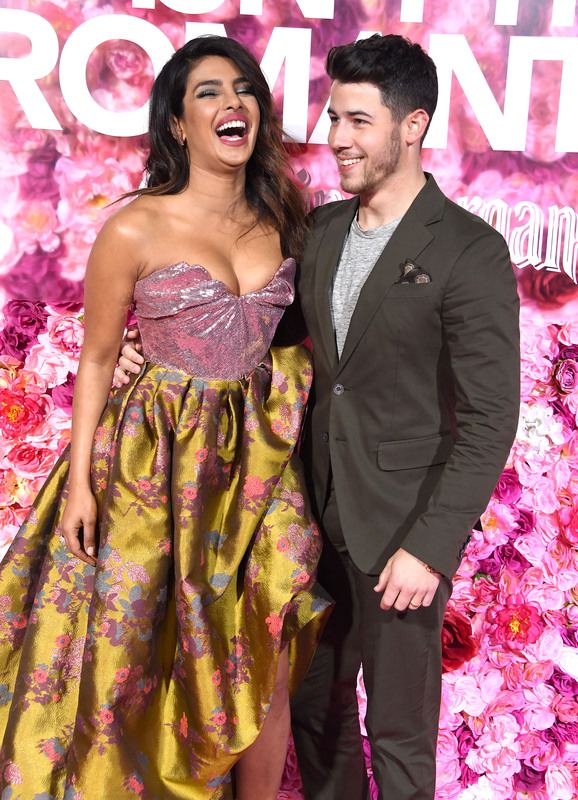 On Monday night, the “Quantico” actress, 36, attended the premiere of “Isn’t It Romantic” with her hubby Nick Jonas, where she revealed that she is excited to start a family with the singer someday. “We both know that that’s something that needs to happen, but it’s not something I think about very much,” she told reporters at the premiere. Clearly these newlyweds aren’t having children tomorrow, but the “Baywatch” star said when it does happen it will happen naturally. “I’m sure it will happen in an organic way,” she said. When it comes to marriage and parenthood it looks like these two want to keep things pretty traditional! 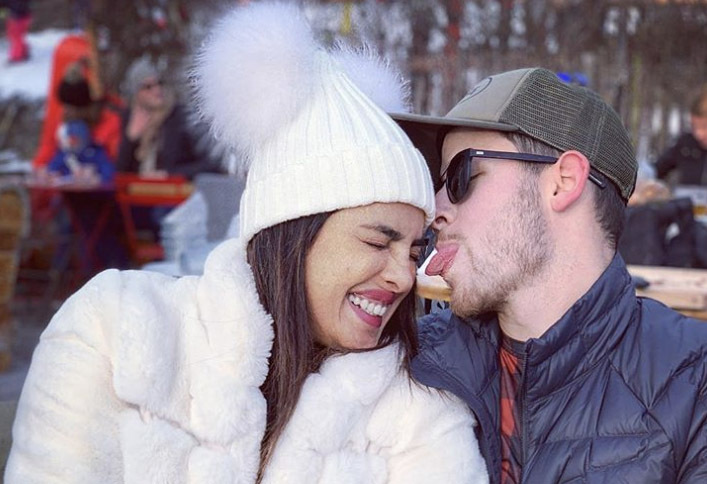 Just last week, Priyanka opened up about the “old school” reason why she took Nick’s last name. The couple tied the knot in December of 2018 in Jodhpur, India in a two-day ceremony mixing both Indian and Western tradition.